Heathrow is one of the world's most dynamic and fast-paced airports. With a wealth of different architectural styles, a dedicated filming manager and within easy reach of most major studios, it is a versatile and iconic location for your shoot. 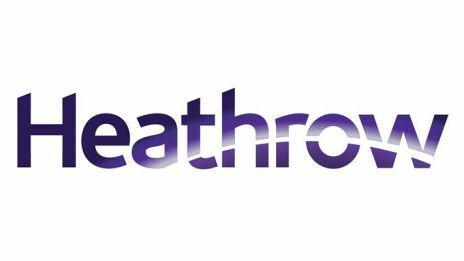 Heathrow also offers a private VIP fast-track service, ideal for talent and production personnel planning to travel business or first class.